Drinks and refreshments can make or break an event. 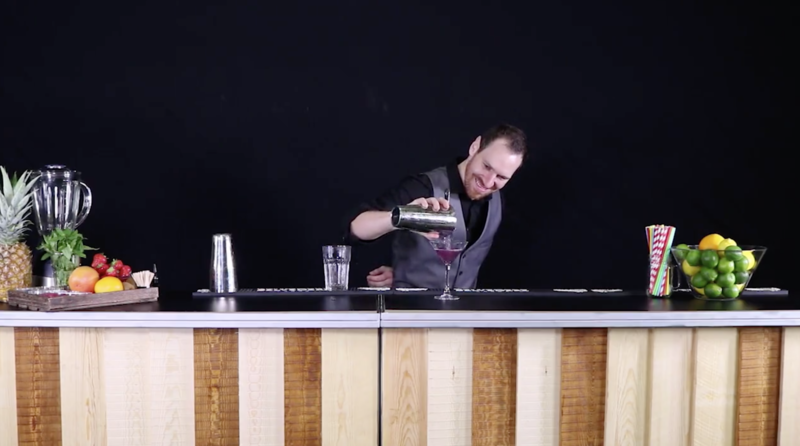 There is a way to ensure happy guests with mobile bar hire at your next party or function. Mix & Twist specialise in offering a professionally run mobile bar service, that can bring real wow factor to any event or social gathering. Whether you’re looking for a unique way to break the ice at a corporate function or are hoping to surprise someone special on their anniversary, we’re certain to have something that meets your needs. 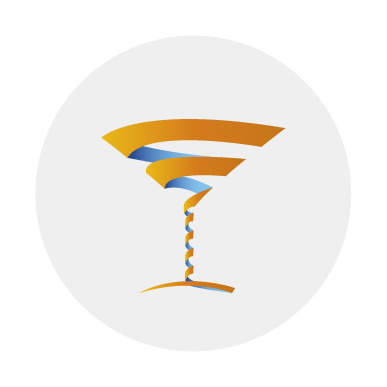 Our mobile cocktail and mocktail bars can be set up just about anywhere, giving you complete control and flexibility over your event. All of our services are designed to be made bespoke to you. From personalised or branded bar decorations through to a cocktail menu specifically tailored to your tastes, our friendly staff are on hand to make your ideas a reality. We’re committed to delivering an exceptionally high level of service and love being able to exceed the expectations of our clients, so you can relax in the knowledge that everything is taken care of when you hire Mix & Twist for your next event. It’s not just private parties that we cater to, either. 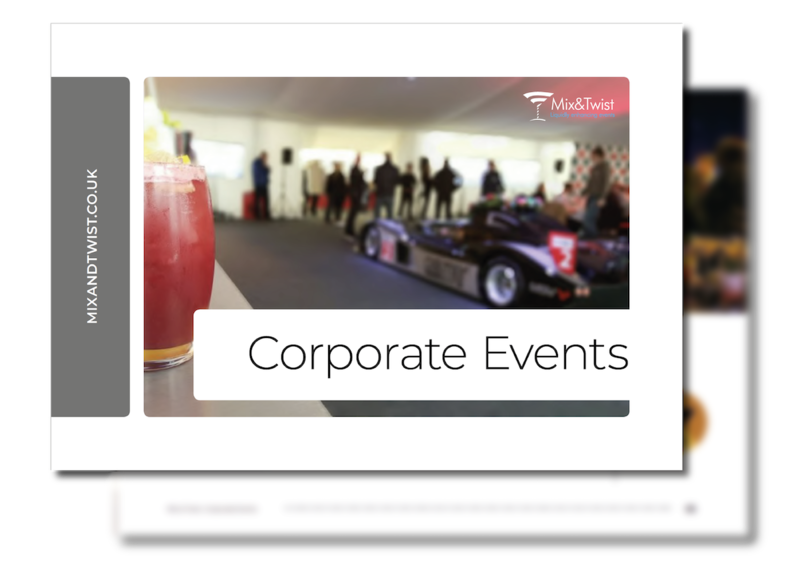 We’ve worked with some of the world’s biggest brands, including Mercedes, Bentley and McDonalds, to bring a unique edge to their corporate functions and exhibitions. Our professionalism shines through from the booking stage right through to the moment that last drink is poured, so you can be sure that your special occasion is in the very best hands. 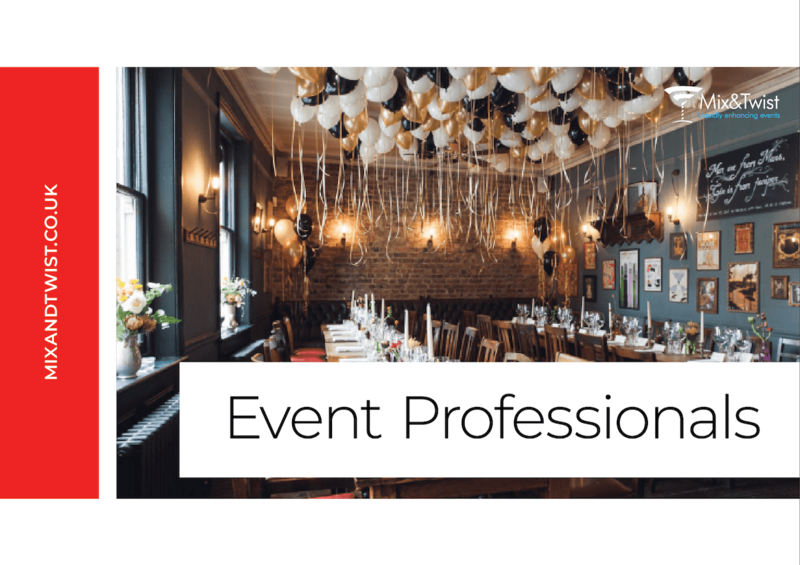 You’ll even be assigned your own event manager, who will be able to guide you through the entire process and answer any questions you may have. Whether it’s a private party or a formal business function, consider mobile bar hire to take your special event to the next level.